Ideafly Mars 350 Cheap Fishing Drone With Bait Release is the best First Drone To Fly for the beginners of fishing. 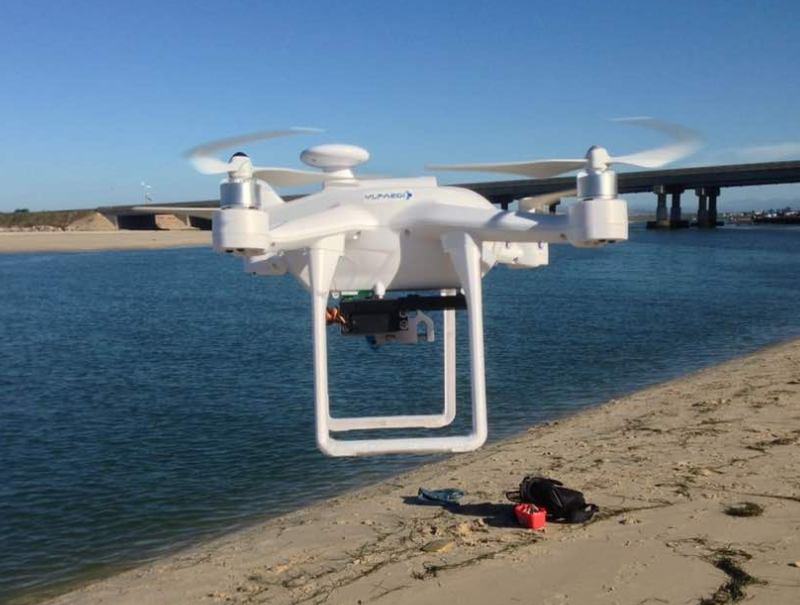 Drone With Bait Release Mars 350 can be Drone For Photography add a cheaper 2 Axis Gimbal and camera. 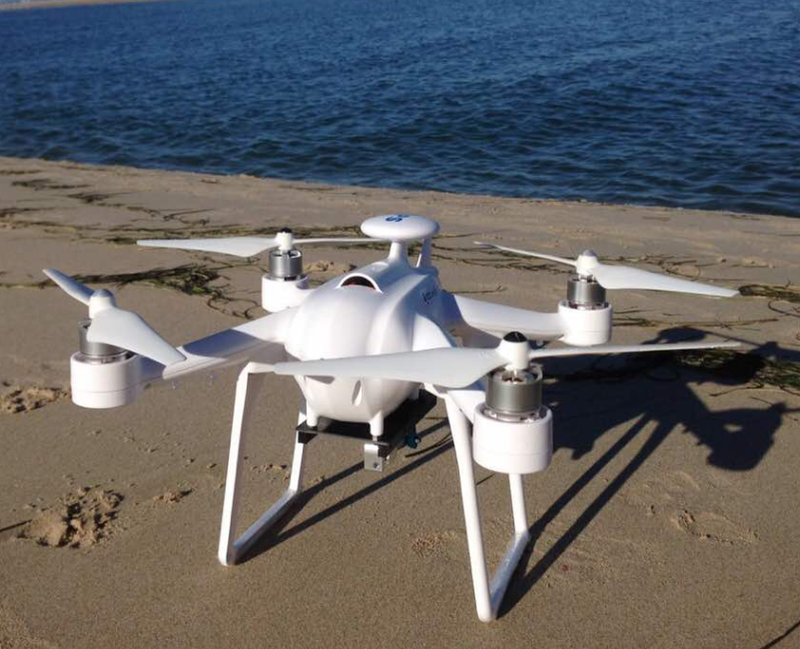 This Mars-350 Drone Can Drop Bait is very fit for fishing. Can carry max 500g bait into sea or lake. From take off to landing, it`s completely under your control, responding to your commands while automatically handling the most complex aspects of safe, stable flight. Besides, you can select a location or object to focus on, and the Mars-350 will continuously face, no matter how you fly. AS POI mode, it will continuously face when you select a location or object to focus on. Through auto-return button, it can easy to realize automatic return and landing. It sure brings you a excellent flying experience if you have one. 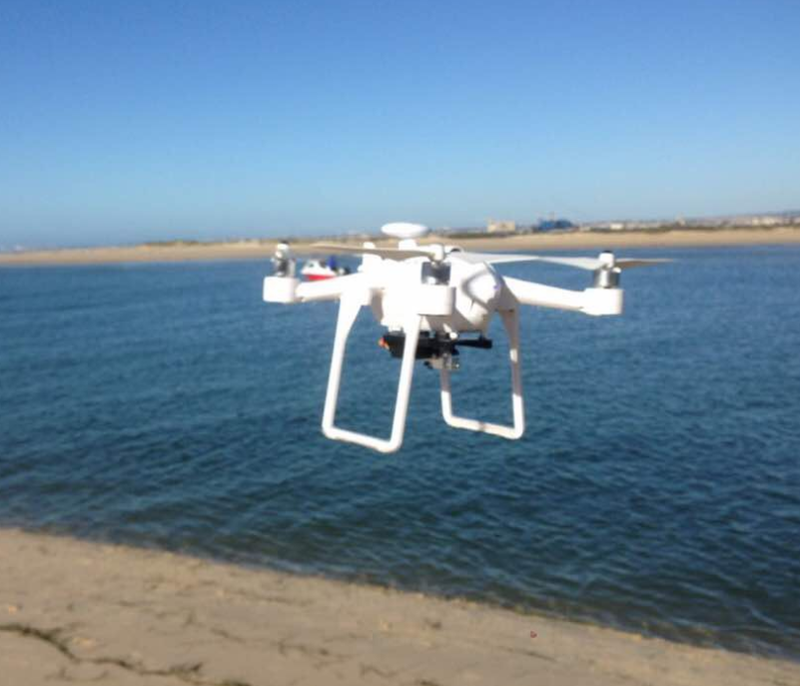 Looking for ideal Cheap Fishing Drone Manufacturer & supplier ? We have a wide selection at great prices to help you get creative. All the Drone With Bait Release are quality guaranteed. We are China Origin Factory of Drone Can Drop Bait. If you have any question, please feel free to contact us.